There are only three more days left in the May Instagram Challenge. Check out my other posts here, here, and here. You can follow me on Instagram @myfabulousfrugallife here. 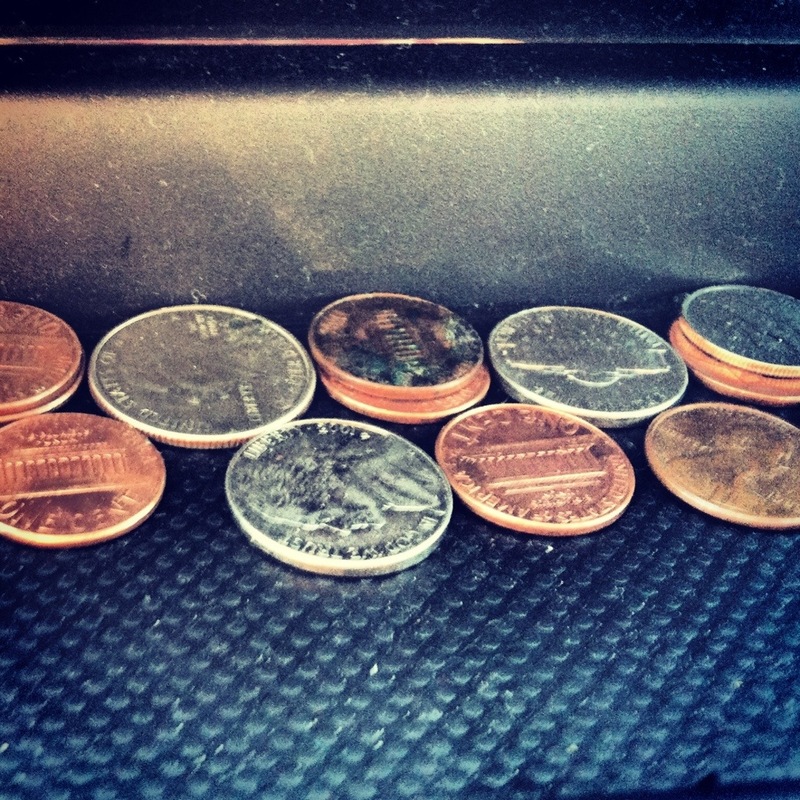 I always have change in the dash of my car, but never in my wallet! 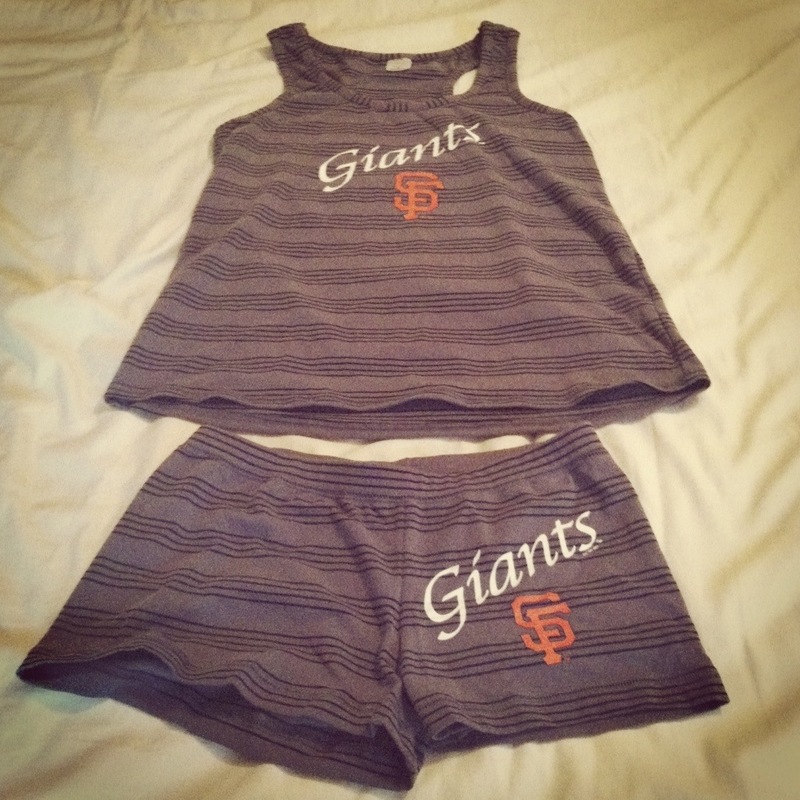 I love the SF Giants, PJs, and stripes! These are the most awesome summer pajamas, my mother-in-law got them for me, not sure where, but they are great! We were on the go on the 24th to one of my absolute favorite places on earth, Lake Almanor. This is a pic through the window as we were driving up Highway 32 near Dear Creek. 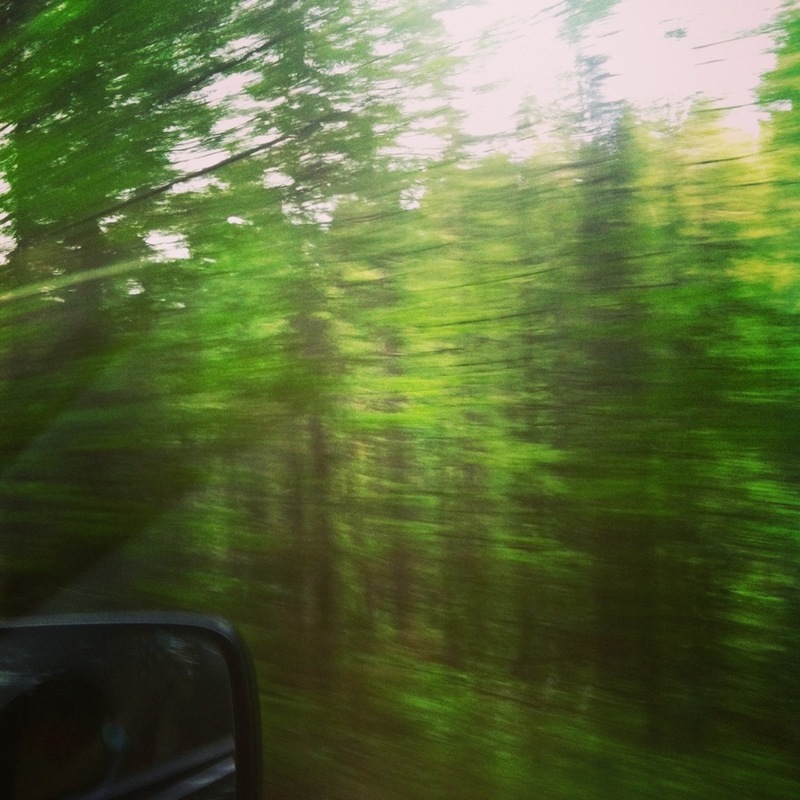 I love how green the forest is in the spring. There is nothing like an awkward family pic! 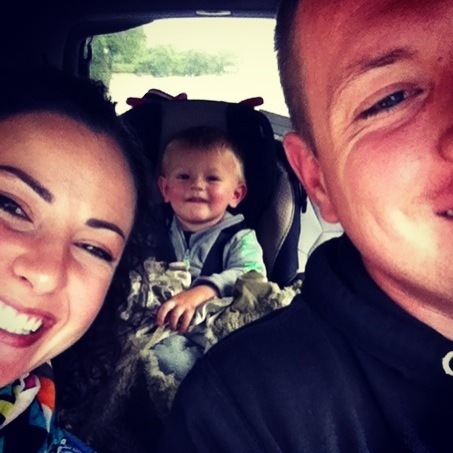 This is us, driving around Lake Almanor! 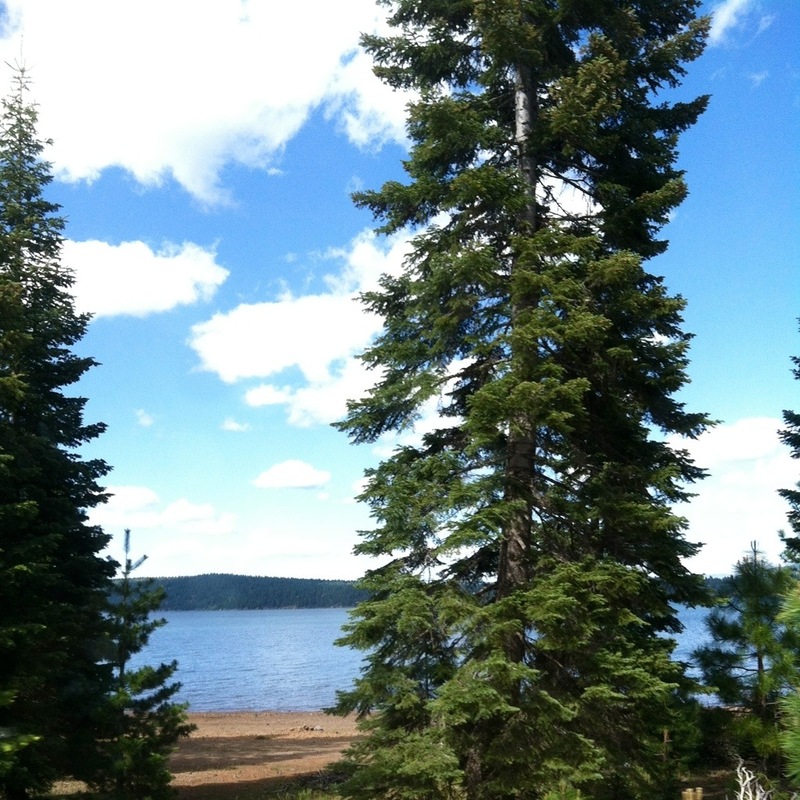 I love being outdoors, with my family, and at Lake Almanor. We were fortunate enough to spend the holiday weekend at the lake. I don’t think I could live without the cabin my grandfather and father built at Lake Almanor. 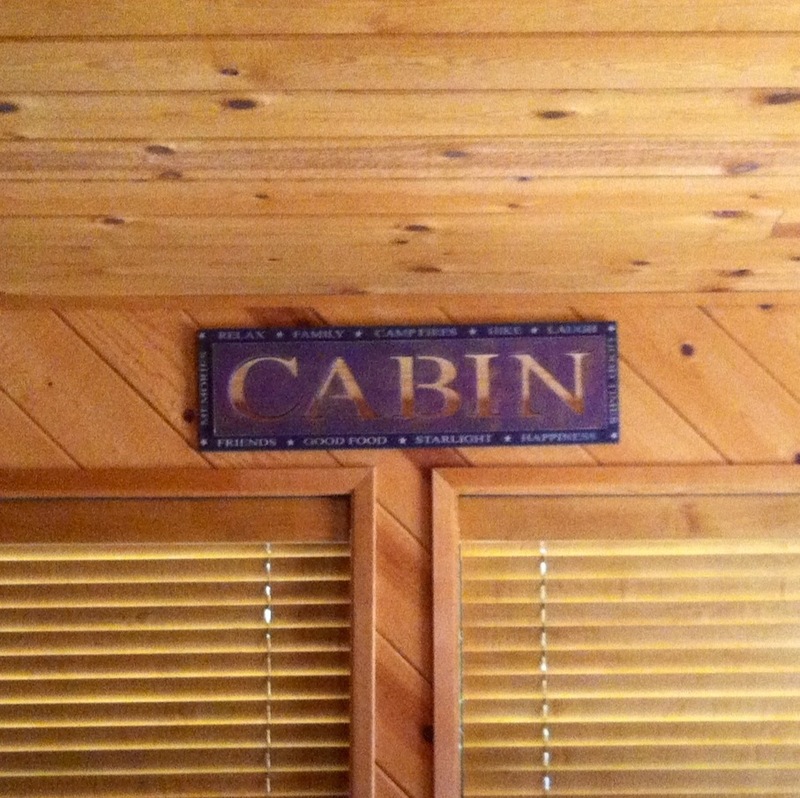 I was three when they finished the cabin and I cherish all of the time I have spent there and all of the memories. It is the perfect mountain getaway for weekends and when I am off from teaching in the summers. 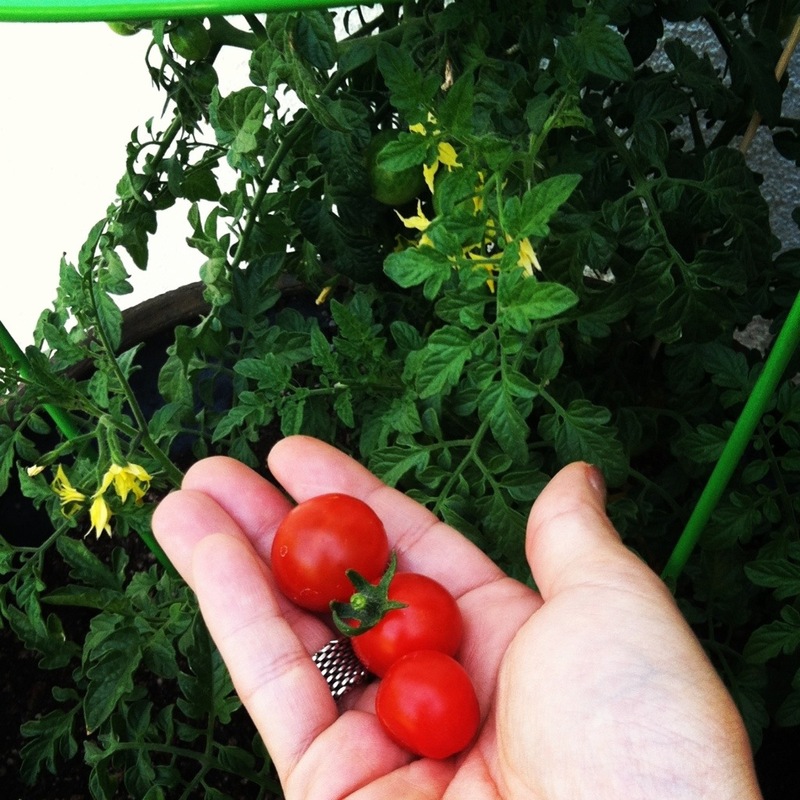 This afternoon I picked my first tomatoes from my container garden on my patio! I rinsed them off and ate them and they were delicious! Having a backyard garden is fun, easy, and frugal. There is something to be said about eating food you have grown! What a great idea for reuse each year! Like stockings but Easter bags. Next year I’ll have to do this for both my kids. This year I’m mainkg earth friendly type Easter baskets and everything’s already bought.But I Love your idea. I shall Pin it too!